Death to pie charts! Maximize the data ink ratio! Uninstall all serif fonts! These are common refrains in data visualization circles, but where do they come from? In this talk, I will discuss some of the studies that inspired popular data visualization best practices, and what these studies have and have not shown. 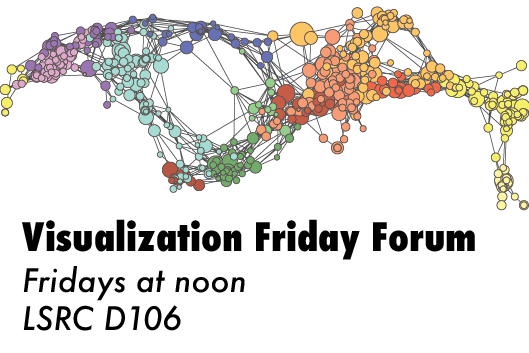 I will share some modifications to best practices that I think reflect the evidence more accurately than what is often recommended, and will discuss strategies for working together to promote data-driven techniques in the data visualization community.